Robust and light weight switching power supply. Can be used world wide. 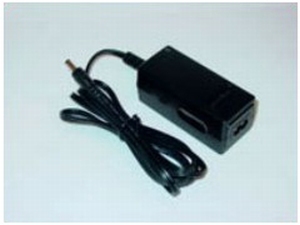 Input 100V-240V AC, output 12V 1.25 A DC. Also neccessary when operating the Repeater in ground lift mode, cause Digiface and Multiface will no longer be powered from the computer (the PCI interface).